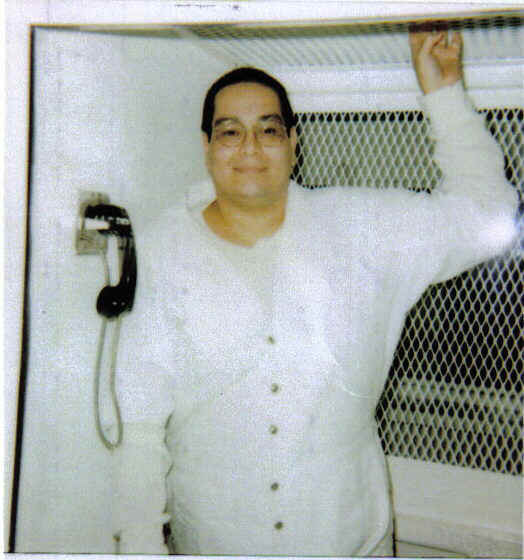 My name is Charles D. Flores and I am a prisoner on Texas death row. I am searching for a penfriend. I am 36 yrs. old and looking for someone to share interests, experiences, likes and whatever else destiny might allow. I'd love to correspond with a female, 24 to 55 yrs of age. I am willing to write to anyone as long as they are serious about corresponding and are in it for the long haul.. 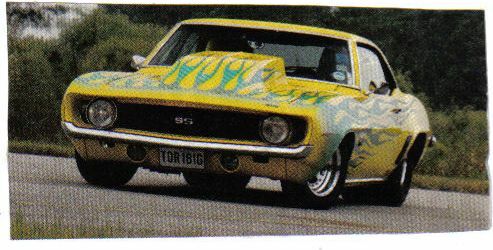 I'm mad about NFL football, classic cars, horses, boats, music and books. I am a writer and have just completed my book - Warrior within - that should be in print August 2006. The book is about my life and experiences on Texas death row. The artwork on this web page is in fact the Book cover. I created this image with a ball point pen (ink). I do not believe in coincidences every thing happens for a reason. When a person contacts me it is not by chance - there is a reason why this has happend. Its my and that persons job - task's to discover what that reason is. One of the most important leasons life has tought me is this: when you learn how to die you learn how to live. Facing death, living with a death sentence wakes you from your trance, clears the fog and allows you to focus on essentials in life. All the nonsense burns away. I'd love to share more of my thoughts with you. If you'd like to hear them write me today! If possible please send a photo, this way I can see you when I write back. Thanks alot. Hope to hear from you soon!